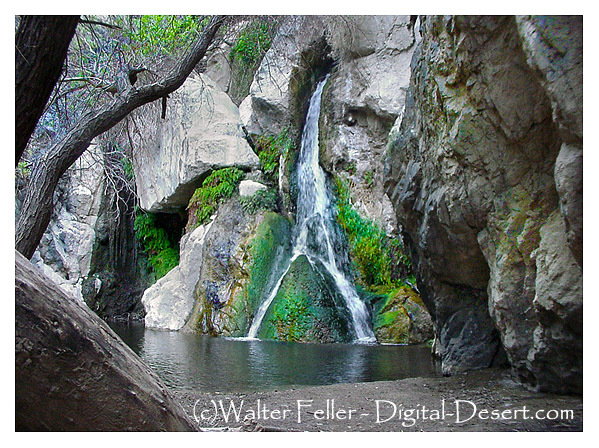 A waterfall in the middle of the arid desert. Named after Dr. Darwin French, Darwin Falls are truely unique and exceptional in every way. The year-round falls provide a water source for plants and wildlife.